BuzzFeed fell a stunning $80 million short of projected revenues last year and has reportedly slashed its projections for 2016 in half. 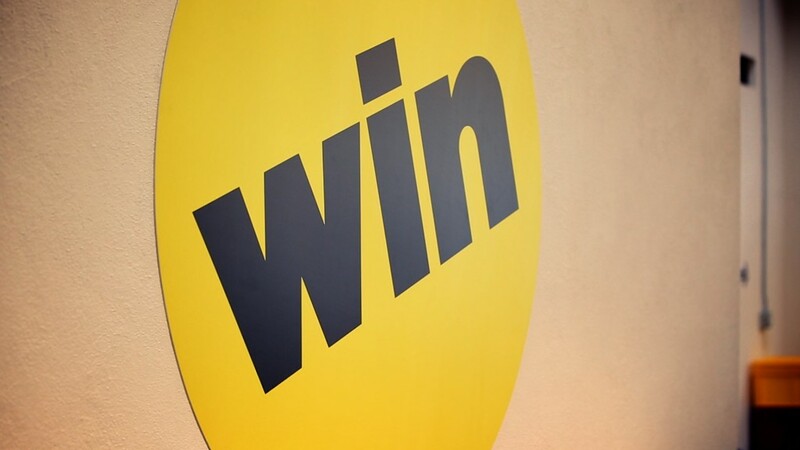 Now everybody's asking: Can this company really be worth $1.5 billion? The site's $170 million in revenues in 2015 was well short of a projected $250 million, a source with knowledge of the numbers confirmed. And the Financial Times reports the company's initial 2016 projection of $500 million has been scaled down to $250 million. The news is a major blow to a company that was once the darling of the industry and saw its value skyrocket on investments from venture capitalists and legacy media companies. It is also the latest evidence that the bubble surrounding fast-growth digital companies like BuzzFeed, Vice and Mashable may be approaching its limits. BuzzFeed has drastically missed its 2015 revenue projection and reportedly slashed its 2016 projection in half. A BuzzFeed spokesperson said "much" of the information reported by FT "is significantly incorrect," but declined to provide specific numbers. She said the company was "very pleased with where BuzzFeed is today and where it will be tomorrow," and "very comfortable with where the digital content world is going and I think we are well positioned." While BuzzFeed is growing, the missed revenue projections have raised questions about the company's value. The company jumped from an $850 million valuation in 2014 -- after a $50 million round of funding from VC firm Andreessen Horowitz -- to $1.5 billion in 2015 after a $200 million investment from NBCUniversal, which is owned by Comcast (CMCSA). But BuzzFeed's business model, which is based largely on creating branded content for advertisers, is facing limitations. Despite BuzzFeed's audience grabbing stunt last week of wrapping a watermelon in rubber bands until it exploded, it is no longer the industry darling that it was in 2012. While it continues to see growth in its distributed publishing — the content it creates for platforms like Facebook, Snapchat and YouTube — traffic to BuzzFeed-owned platforms has been relatively flat, as Digiday's Lucia Moses reported in February. 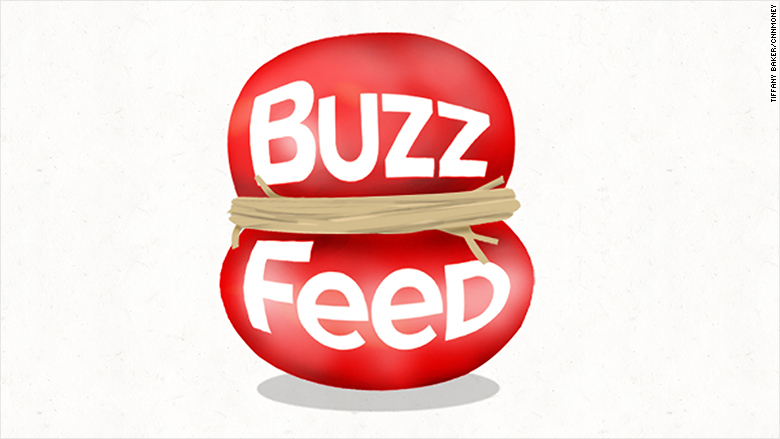 Four years ago, advertisers were clamoring to be associated with the BuzzFeed brand. But as BuzzFeed loses its buzz, buyers may be less eager to pay a premium for that privilege. Moreover, there are many other content creators today, allowing buyers to go elsewhere and seek more novel content. The abundance of ad content, coupled with the heightened demand for audience engagement -- rather than mere clicks -- has also raised questions about the future of BuzzFeed's reliance on web traffic. Michael Wolff, the veteran media columnist, said BuzzFeed's revenue misses are proof of "the steadily declining commodity value of traffic." With ad prices going down and doubts about "click-bait traffic" versus engagement, "you have to increase your traffic by ever-greater rates to make up for the declining value of each page view," Wolff said. "You have to pedal faster than you can go."